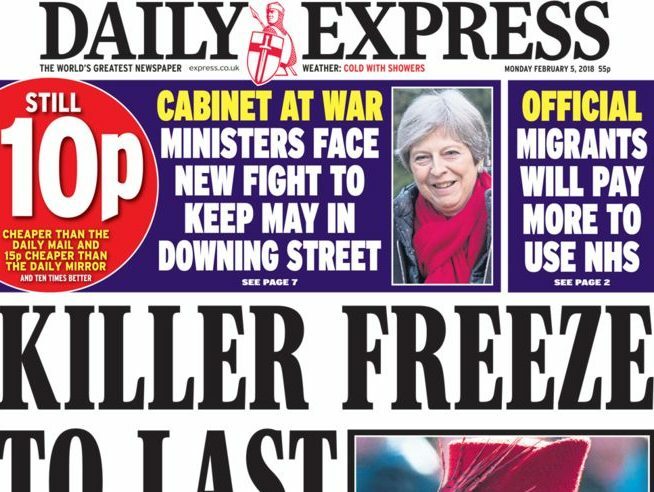 Trinity Mirror has said there “can be no certainty” that it will reach a deal to but the Daily Express and Daily Star newspapers following “media speculation” that an agreement was imminent. 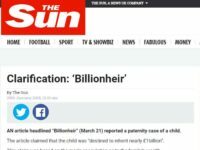 The Mirror publisher is poised to purchase the daily newspapers from Northern & Shell, owned by Richard Desmond, as well as its Sunday papers and Ok! magazine in a deal said to be worth £130m. 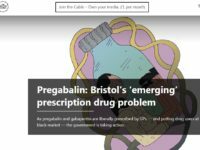 Sky News, The Guardian and The Telegraph reported on the weekend that sale of the publications could come as soon as this week, despite apparent opposition from Trinity Mirror shareholders who have been reported as saying they would be prepared to block the takeover if the price is too high. In a statement this morning, the publisher said: “Trinity Mirror notes the media speculation over the weekend about it acquiring certain assets of Northern & Shell. Trinity Mirror is the UK’s largest regional publisher with more than 200 local titles. Desmond bought the Express and Star titles in 2000.